To everybody who may read this. Tomorrow, September 11th, is the National Day of Catalonia. 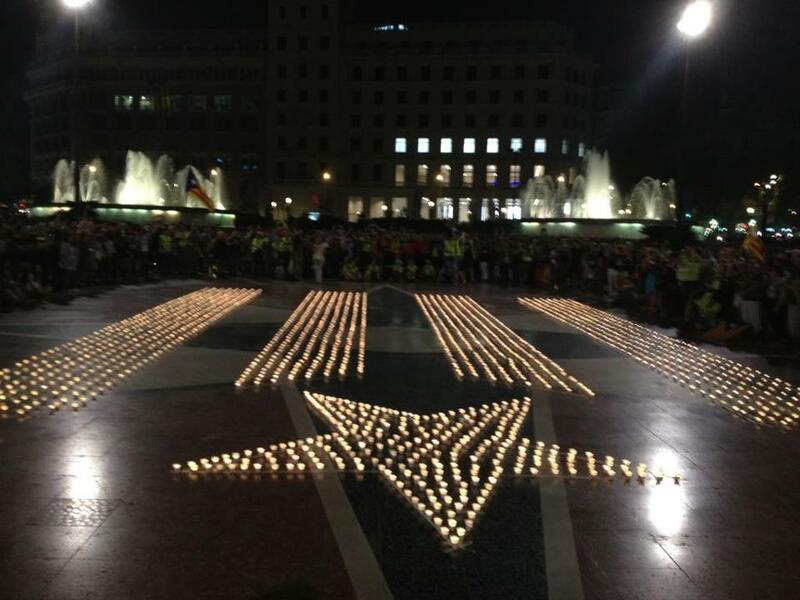 We commemorate the 1714 military defeat after a year-long siege on Barcelona. The new king, from the House of Bourbon, overrode all the political rights of Catalonia and forbade Catalan to be spoken in the Administration or taught in schools. 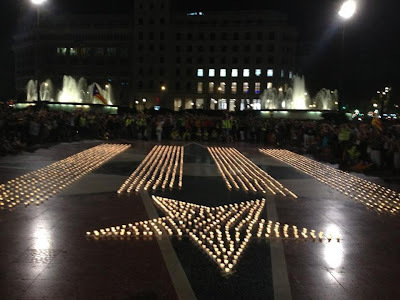 During these 300 years of military occupation of Spain on Catalonia, we Catalans have fought for our rights, on some brighter and darker periods. This year a big demonstration is going to take place in Barcelona. We will defend our cultural, political and historical rights. Opinion polls show more than 50% of people would vote for secession from Spain in a referendum. Spain is a burden for our economical and cultural development.